Save Now on Halloween Costumes and Shipping! The beginning of October is just a few days away and now is the time to think about what you or your little ones will be wearing this Halloween. Search their huge selection of costumes, accessories and decorations for everything you will need. Of course I am about saving money so let me tell you that there is even a clearance section you can search. 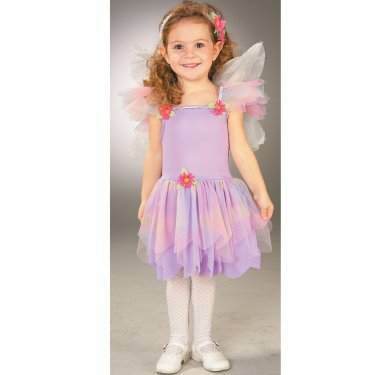 Here is an adorable toddler girls costume I found for $15.98 shipped!